Immune to factory noise, TeraMessage XT Wireless delivers crystal-clear machine-generated text alarms to factory staff, in seconds. TeraMessage XT Wireless can also deliver programmable text alarms triggered by automated machines and PLC relays. 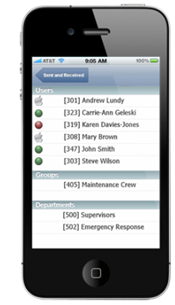 TeraMessage XT Wireless delivers text alarms to selected individuals and Groups of people determined by selected words in the alarm message content. 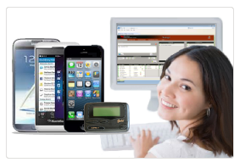 Replace old paging equipment with our brand new transmitters, encoders and PageRouter V8.0 Enterprise software.  Install our mature PageRouter V8.0 Enterprise with new message integration between pagers and smartphones.  PageRouter V8.0 is state-of-the art technology servicing today many Hospitals. Doctors can receive medical reports and X-ray results right on their smartphone, all protected by encryption. PageRouter V8.0 is HIPAA compliant. Staff with TeraMessage Mobile app on their smartphones and tablets can have instant text conversation with other TeraMessage Mobile and TeraMail PC users.  TeraMessage Mobile and TeraMail PC users can exchange documents protected in transit by encryption. We have a solution for all your requirements - from basic to fully integrated systems.  All of our products are specially made for reliable, user-friendly secure messaging. Do you want to page code-blue messages? Monitor factory equipment or alarms?  Our solutions are tailored to create the perfect messaging system for your organization. Not sure what kind of messaging solution you need? No Problem! We're here to help. We offer application guidance, live demonstrations, installation, training and support services. Are you looking for some assistance with your Canamex products? Find helpful programming videos, guides, manuals, downloadable brochures and more!